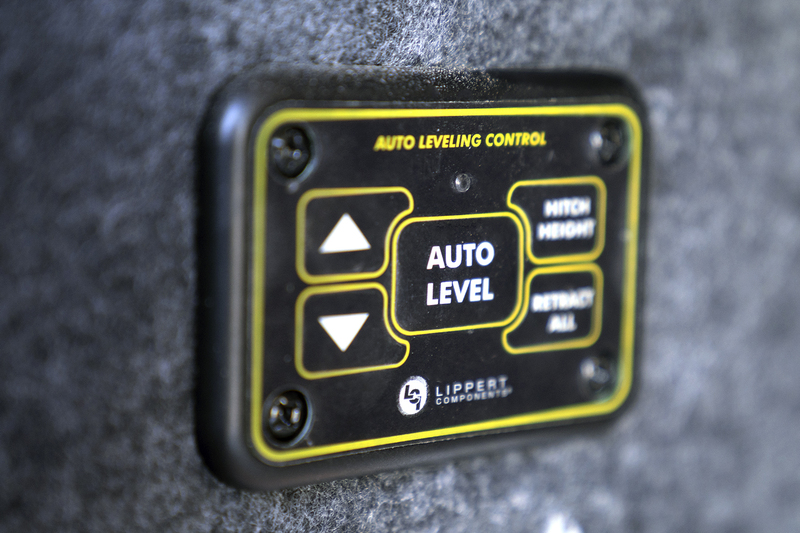 If you're serious about the RV lifestyle, then you're going to love the Open Range fifth wheels. 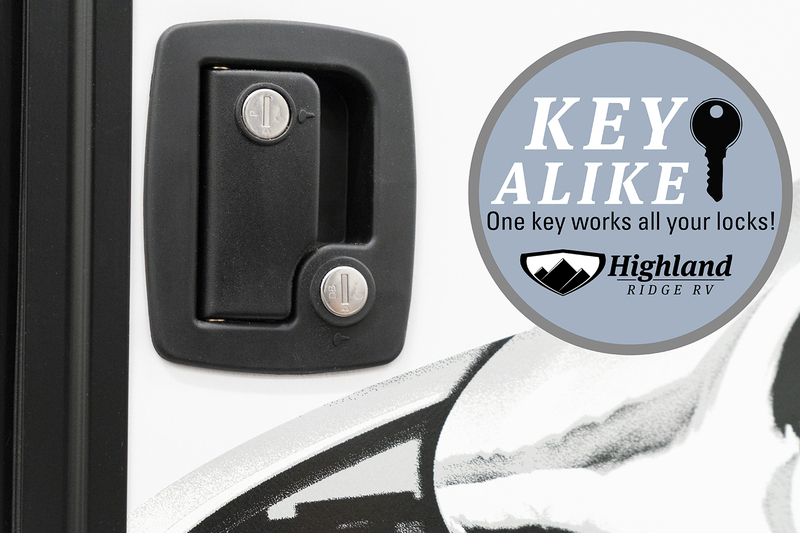 These fifth wheel RVs feature spacious interiors while keeping weight to a minimum. 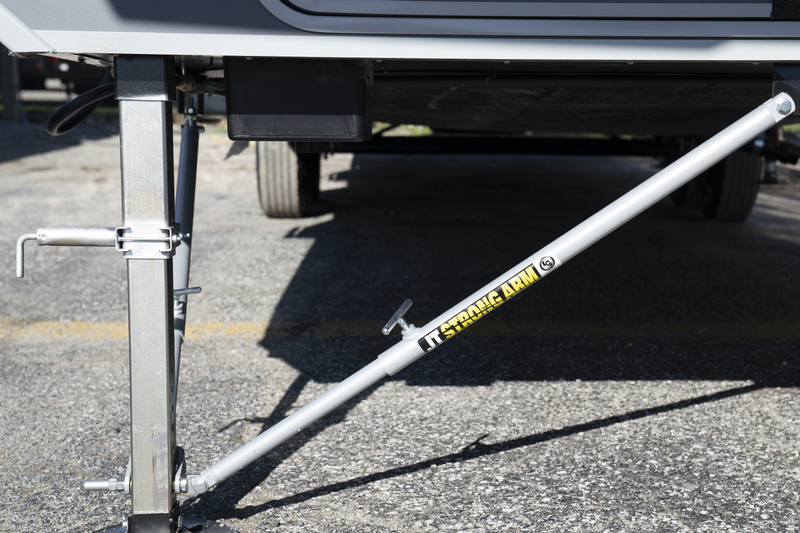 Featuring a wide body construction and a 42" slider, you won't believe how open these fifth wheels feel. Designed for a life on the road, the interior also features stylish amenities including Corian® countertops, brand name appliances and fluted and crown trim. No matter where you roam, you'll always feel at home with an Open Range trailer. 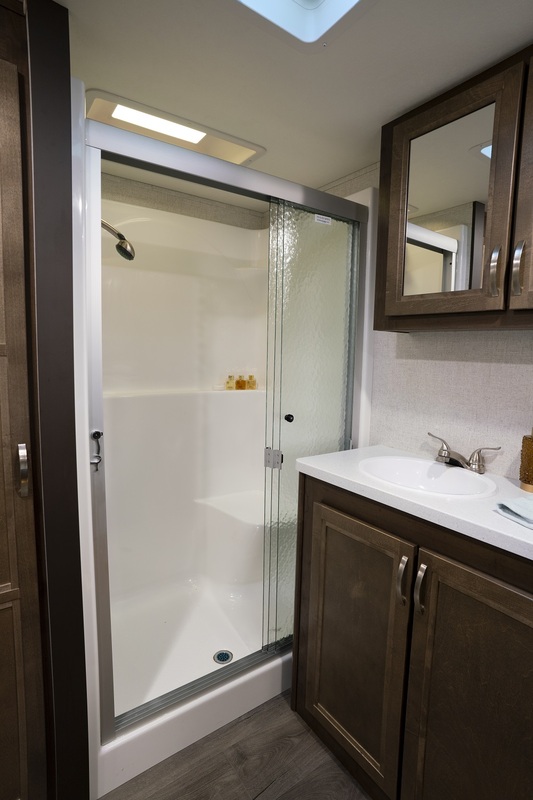 The One-Piece Fiberglass Shower gives you the residential feeling and the sliding glass doors make it easy for entry or exit and cleaning.